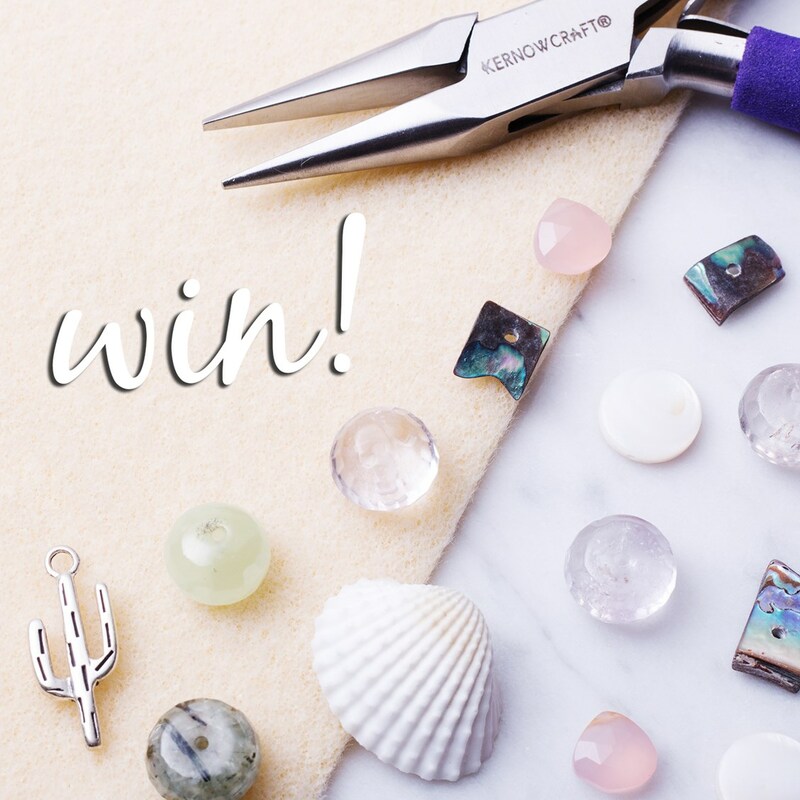 Share Your Kernowcraft Supplies To Win! Post a photo of your Kernowcraft supplies on social media, tag @Kernowcraft and use the hashtag #Kernowcraft for a chance to win. Good luck! Ends 5th May 2019, T&Cs can be found at the bottom of this page. To enter the competition, entrants need to share a photo of their Kernowcraft supplies on social media (Instagram, Facebook or Instagram) with the hashtag #Kernowcraft and tag @Kernowcraft in the design. The competition ends 5th May 2019. Entrants to this competition must be aged 18 or over. No prize alternative will be given. By entering this competition, you agree to be contacted by Kernowcraft if you’re the winner, in order to claim the prize and announce your name as the winner. If the winner does not respond within 3 days, another winner will be selected. This promotion is no way sponsored, endorsed or administered, or associated with Facebook or any other social media sites.